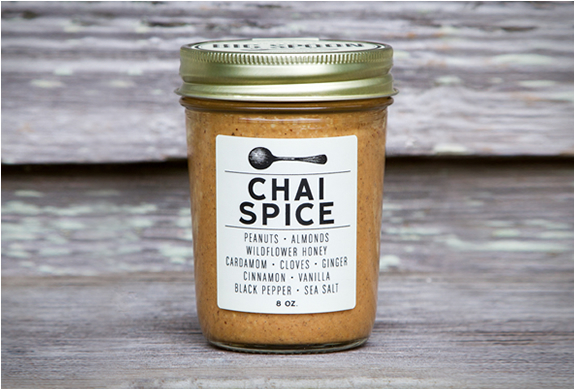 Fan of peanut butter? 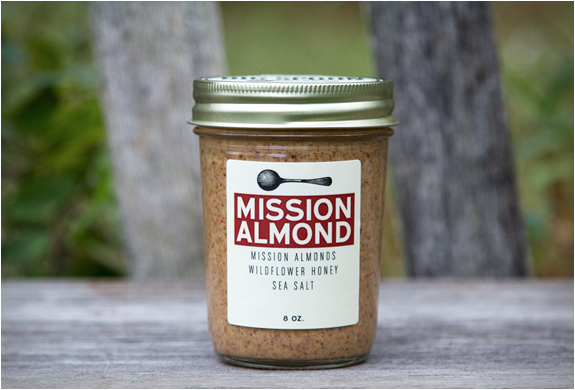 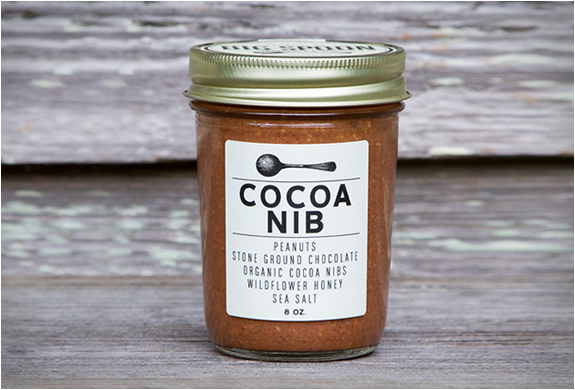 then check out Big Spoon Roasters, they make tasty handcrafted nut butters in Durham, North Carolina. 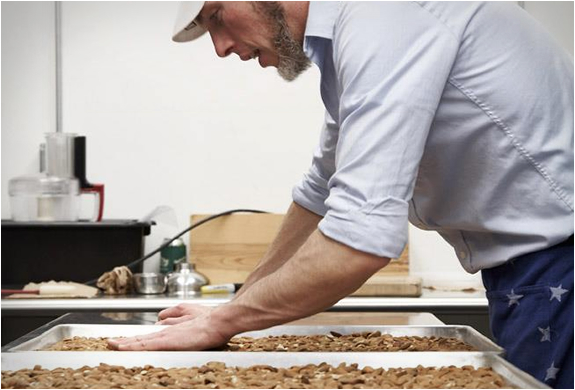 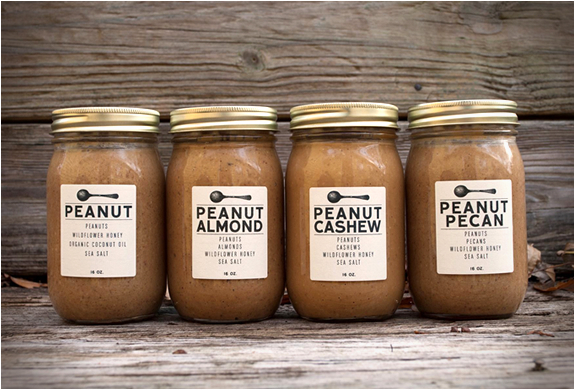 Each batch of nut butters is roasted by hand with local fresh runner variety peanuts and wildflower honey, every jar is filled by hand as well as labeled by hand. 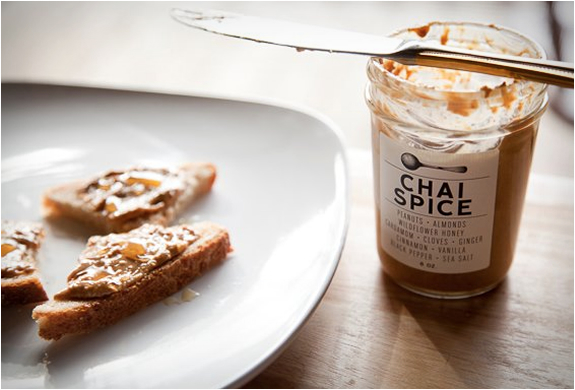 The uniquely fresh, delicious, and nutritious nut butters are available in several killer blends, peanut almond, peanut cocoa, peanut cashew, peanut pecan or more adventurous flavors include the spectacular chai spice peanut butter and the Cocoa Nib Butter spiked with stone ground chocolate.